Are you looking for gift ideas for someone who loves The Secret Life of Pets? 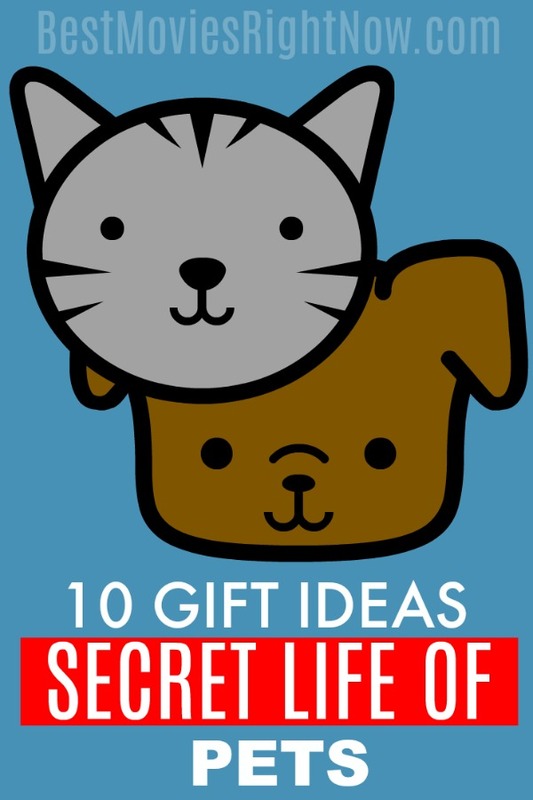 I’ve created a list of 10 Secret Life of Pets Gifts at every price point. Hand-curated by me. In The Secret Life of Pets , a Jack Russell Terrier named Max lives with his owner Katie in a Manhattan apartment. While she is at work during the day, he hangs out with other pets in the building: tabby cat Chloe, pug Mel, dachshund Buddy, and budgerigar Sweet Pea. One day, Katie adopts Duke, a large mongrel from the pound, leaving Max jealous because of her divided focus on Duke. These Secret Life of Pets gift ideas are perfect for any boy or girl who loves the movie. A little something for everyone. 1. 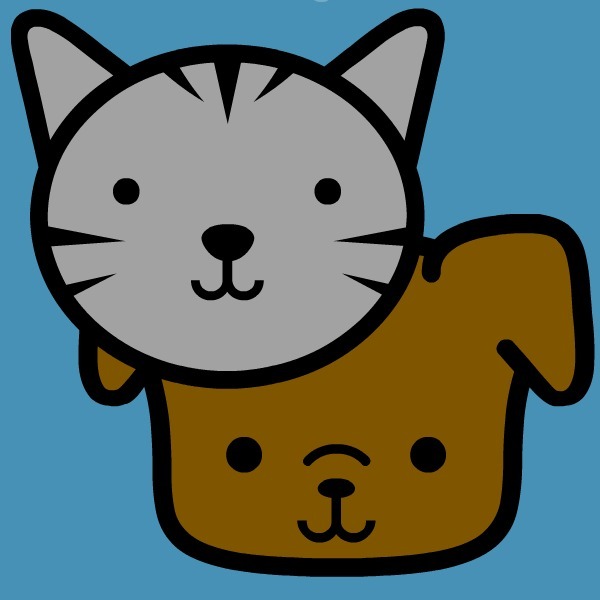 Secret Life of Pets Graphic T-shirt – Looking for a graphic tee? This white t-shirt featuring black sleeves is printed with a graphic version of Max, Duke, and Chloe’s names. 2. The Secret Life of Pets Stickers – Stickers featuring Max, Duke, and Chloe’s names are ideal for smooth flat surfaces like laptops, journals, windows, etc. 3. The Secret Life of Pets T-shirt – Looking for a plain white tee? This white t-shirt features The Secret Life of Pets logo in red and black. A perfect item to complete any Secret Life of Pets Gift Set. 4. The Secret Life of Pets Onesie – This is the cutest onesie! It’s printed with “I really really really really really really really really missed you!” to remind you of how your little one feels at the end of the day. 5. The Secret Life of Pets Personalized Shirt – Looking for a personalized graphic tee? This white t-shirt featuring black sleeves is printed with your child’s name and age along with characters from The Secret Life of Pets. 6. The Secret Life of Pets Face Masks – These are super fun masks for all ages. They are made from felt and machine embroidery. The masks come with an elastic tie to go around the head to stay in place. The masks are perfect for pretend play and custom accessories, birthday party’s, gifts, and stocking stuffers. 7. The Secret Life of Pets Christmas Ornament – Chloe does not care about being on your tree, but she will look really cute. 8. The Secret Life of Pets T-shirt – Your child can choose from 10 colors including yellow, blue, and green and get a t-shirt showing Max from the movie. It can even be customized with a different name. 9. The Secret Life of Pets Necklace – Like the Snowball character from the movie? The bottle cap pendant measures approximately 1 inch and is blank on the back. The pendant comes with a silver-plated metal ball chain necklace attached. 10. The Secret Life of Pets Headband – Know a sweet girl who loves hair accessories? This Secret Life of Pets headband is perfect for Max, Duke, and Gidget fans of all ages! Don’t forget that these will make perfect Secret Life of Pets Christmas Gifts! WHICH OF THESE Secret Life of Pets GIFTS DO YOU LIKE BEST?